Announcing a new link on my website. Are you in need of an announcement or holiday cards. 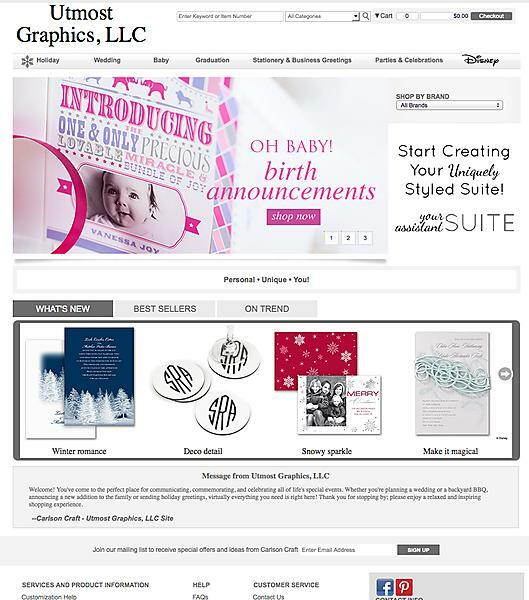 I am a Carlson Craft dealer so check out their website and order from Utmost Graphics, today. As your printer, we are pleased to announce a new technology to make all of your printed products mobile and interactive. The new technology enables you to create your own custom QR code with your logo, brand or even your picture in the center of the code with just a couple clicks. You can create codes linking to: your PhotoQR Profile Page or any webpage, maps, vCards to instantly download contact info or scan to place a phone call. Each of these 5 code types features PhotoQR’s easy code creation and editing, access to analytics and other elements that let you deliver the missing link between print and the internet. 1. Create a code, purchase & download it then email it to us and we will add it to your existing artwork. 2. Create a code, purchase & download it then email it to us and we will design your project. 3. Create a code, purchase & download it then email it to us. We will design your project and print the job for you. With each code you create you can link it to your Blog, Website, LinkedIn® page, Facebook® page, Yelp® page, Twitter® feed, YouTube® video or anywhere else online. If you choose, you can also link to your PhotoQR Profile Page. It is your own mini-website that you can launch with just a few clicks. To get started, please contact us. 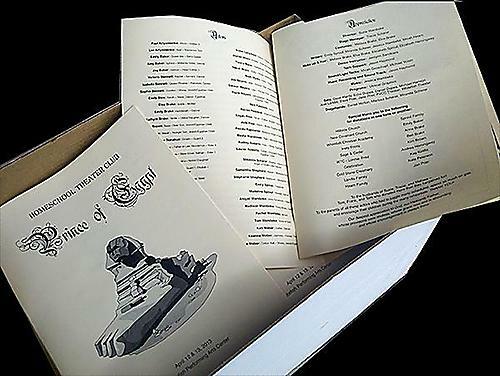 Just finished 600 copies of this program for the Homeschool Theater Club. This year they sold ads to help defray the cost of their expenses of this production. How many times do you open your refrigerator a day? If you are average the answer would be 15 to 20 times. 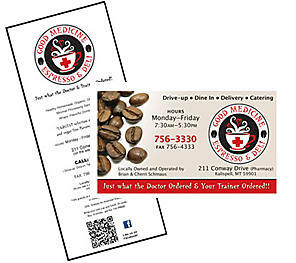 Why not incorporate a magnet for your clients into you’re marketing mix? If you have opportunity to put your custom branded magnet in a business break room that would really boost your exposure! Even in a small household it would do you good to be thought of up to 20 times each day. 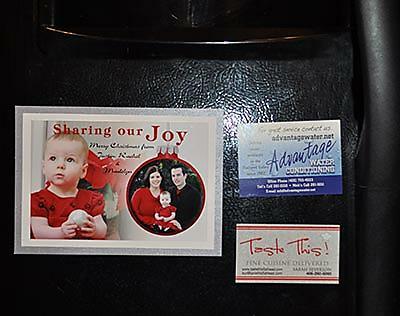 Magnets are affordable, practical, simple and effective adverting tools. 5. Promote them as a handy tool for picking up stray safety pins or paper clips. A Baylor University study suggests that companies who give promotional gifts to customers receive 22% more referrals than those who don’t. Southern Methodist University in Dallas, Texas conducted research that revealed customers who received promotional products re-ordered up to 18% sooner than those who received coupons. Lastly, magnets are lasting and memorable. 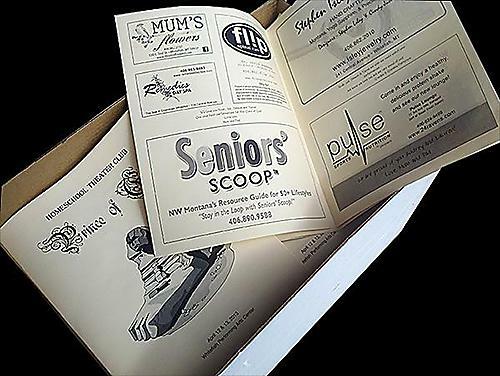 This simple promotional tool is the perfect way to advertise your small business without breaking the budget. 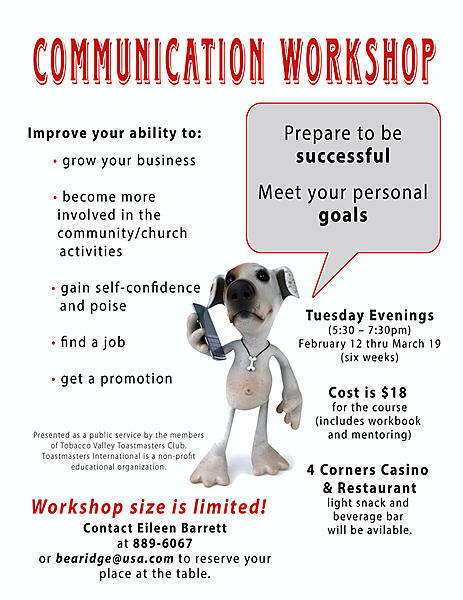 Adding some graphics to a poster will help draw people’s attention to your poster. It could make the difference between being seen or not seen. I will have to admit that some of my work is like play. One of the things I enjoy doing is taking photos of people. 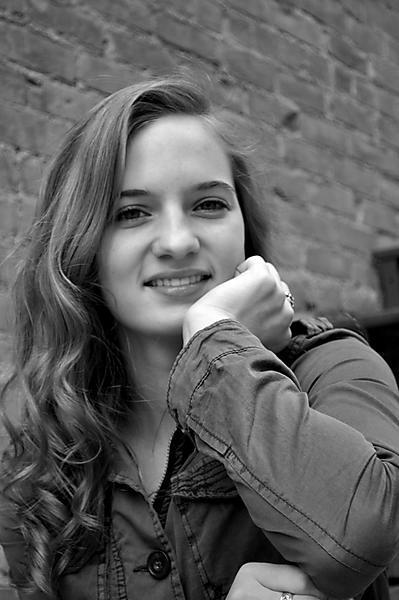 Here is a lovely girl that I had the privilege of meeting and taking her Senior photos. Need to be seen from a distance? Banners can be created in all sizes to fit your need. It is important to have the right size for the distance. 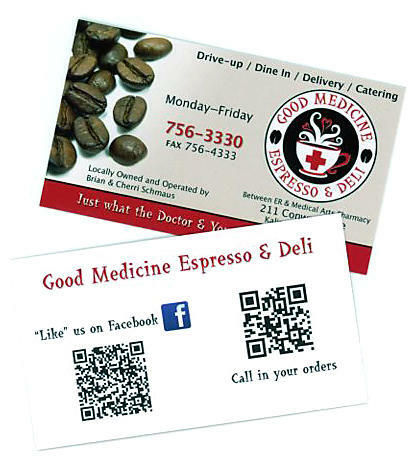 Consider adding a QR code to your promotional items. Your clients can then just scan it and betaken right to your website or facebook page. 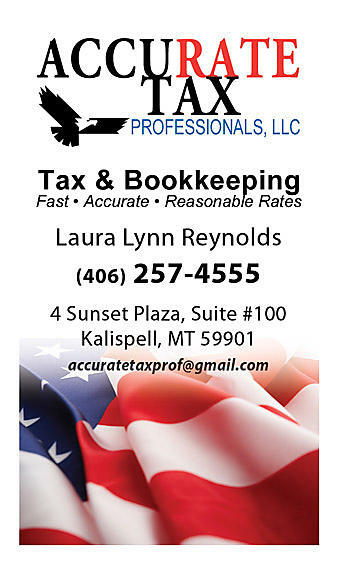 Need the Right Tools for your Business? Use your branding consistently on all your business tools. This will help your clients remember you as you use your promotional items throughout the community. A great option is to not only have a great eye-catching front design to for a business card but add a back that captures or helps your client remember important information. Give them a reason to keep your card.